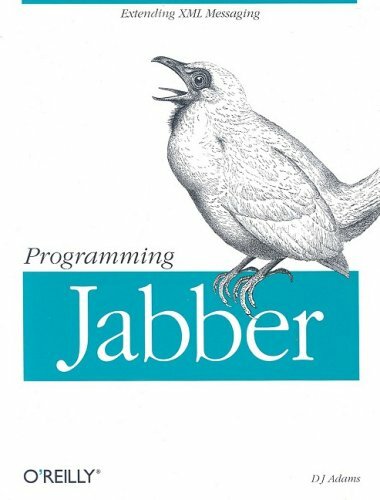 Programming Jabber offers developers a chance to learn and understand the Jabber technology and protocol from an implementer's point of view. Detailed information of each part of the Jabber protocol is introduced, explained, and discussed in the form of mini-projects, or simple and extended examples. The book explores Mozilla's revolutionary XML User interface Language and its library. Using clear and concise instruction, the author explains that Mozilla and XUL are the keys to quickly and easily creating web-enabled applications. by John Simpson - O'Reilly Media, Inc.
XPath and XPointer are two languages that play a key role in XML processing. You'll learn to construct a full XPointer and completely understand both the XPath and XPointer features it uses. A working knowledge of XML and XSLT is assumed. A detailed overview of the three major markup languages in Open XML for both beginners and more experienced in document markup languages. You can learn about how to build your value-added solutions based on the Open XML platform. A beginner-level book that assumes basic knowledge of HTML. It is presented in a workbook-like format that lends itself to people who want both a solid foundation in the main aspects of SVG and who are willing to get their hands dirty with SVG.